My colleagues J. P. Gownder, Craig Le Clair, and I just published the results of a year-long study to answer the question “What happens when digital business systems and physical-world processes come together?” The answer: Atoms get their revenge. By that we mean that so much of our attention has been focused on digital business over the past decade that we have almost forgotten where business happens — in the real world. What about eCommerce, online trading, and digital platforms? Yes, they are digital, but at the end of the day, it is still humans —sitting at their desks, in hotels, on airplanes, in the plant, at ball games, or at conferences — that drive most of the decisions around who buys what and how much, even if they’re made by programming algorithms. And all of that happens in the world of atoms. A big takeaway from our report is that when algorithms start to act on the physical world, firms have the opportunity to change their relationship with their customers. In other words, algorithms plus atoms balance the power between customers and businesses. We see savvy businesses deploying algorithms in the real world to balance customer engagement and efficient operations. Consider, for example, innovative startup DocBox. It makes a clinical process management solution for hospitals that promises to help clinicians eliminate medical mistakes, improve clinical workflows and processes, and free up time. At the heart of its solution is a “patient area network” that integrates data from bedside machines, making insights available to doctors. While that is good for doctor and patient engagements, providers are exploring how to drive intelligence into logistics and operations to ensure that high-value capital equipment is placed and used efficiently as well. Today, we see firms trying to push a lot of the business logics and analytics back to the cloud. However, this has several disadvantages: It hogs bandwidth, introduces latency, costs money to store big data, and creates security vulnerabilities. The intersection of digital and physical and the entry of digital smarts into physical systems is a totally new frontier of innovation for any firm with a physical-world business component — which is all businesses. This trend is reflected in the ramping of VC investment in edge. 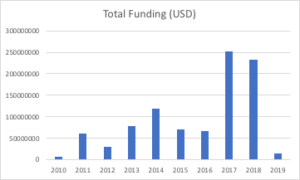 We expect to see north of $300 million invested in 2019 as the AI investment trend extends to the edge. But why is edge so interesting? I think it’s because of our increasing ability to deploy more sophisticated machine-learning algorithms to augment the growing number of smaller and smaller devices that exist at the edge of our networks — that is, in automobiles, in homes, in plants, in stadiums, in colocation data centers, on content delivery networks, at mobile base stations, and so on. For example, Anagog makes an AI engine that can deploy to mobile phones, where it can infer what users are doing and pass these insights back to mobile app developers. Anagog was the first to work with us on AI inference on small devices, but since then, many others like FogHorn and Falkonry are pushing the machine-learning envelope in other industrial edge scenarios. Falkonry’s “data scientist in a box” offering lets an operational technologist tap time series data from SCADA/PLC systems to develop and deploy sophisticated machine-learning algorithms on edge servers. Cloud providers are getting in the game, too: Google’s Learn2Compress is an SDK that compresses deep learning inference engines so that they can fit more easily onto edge devices. Here is a very cool blog on KDnuggets that goes into much more detail. The emerging trend that we observe is something we call “the intelligent edge.” The intelligent edge refers to the trend we see of firms building systems of insight that include more sophisticated edge machine learning. A growing number of new vendors and established plays are looking to get into the game of making the physical world smarter. I’ll be spearheading a report called “Doing Business At The Edge” that will back up this blog with the hard research that proves our points. I’ll be joined by my colleagues Chris Gardner, James Staten, and Frank E. Gillett. 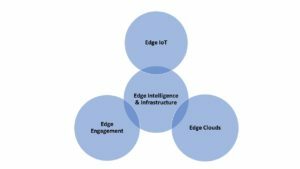 I’ll follow that with a report for CIOs on the intelligent edge as well as several market-defining reports, including a Tech Tide report on edge computing and a New Tech report on edge intelligence. James Staten, who partnered with me to identify the rise of edge computing last year, will be pursuing edge clouds, which is how distributed infrastructures like content delivery networks, networking companies, and connected colocation centers are emerging as a new generation of cloud platforms for eBusiness. 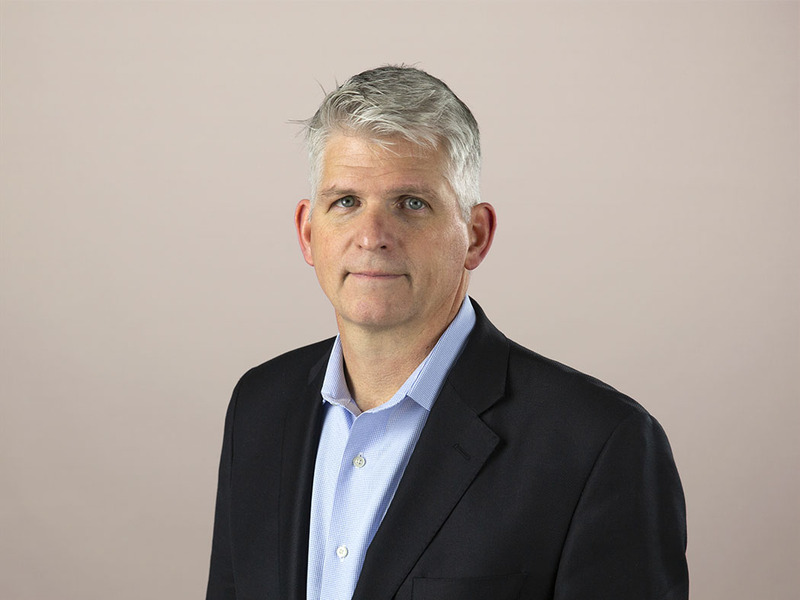 Dan Bieler, who follows telecommunications closely, has already identified mobile edge computing as the means by which CSPs are beefing up the compute capability of mobile base stations. This is closely related to James’ notion of edge cloud, so I expect those two to be working together. Do You Have An Interesting Edge Story To Tell? Let us know. Is your company interested in identifying edge startups to work with or invest in? We can also help here with our new startup scouting service.